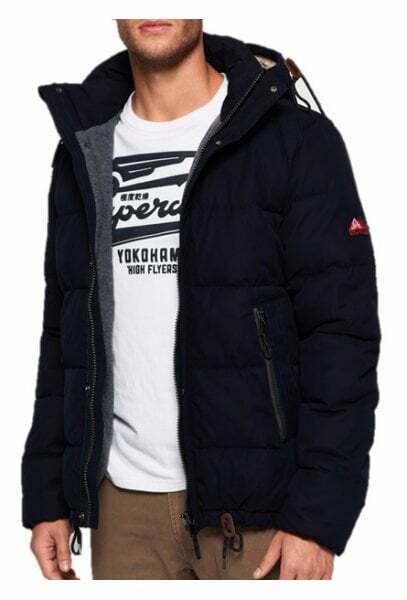 Superdry men’s Academy jacket. 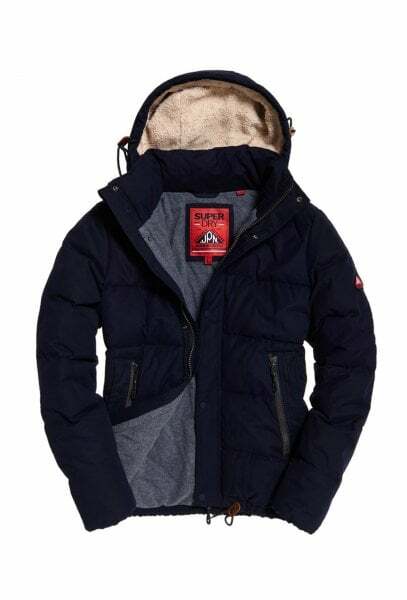 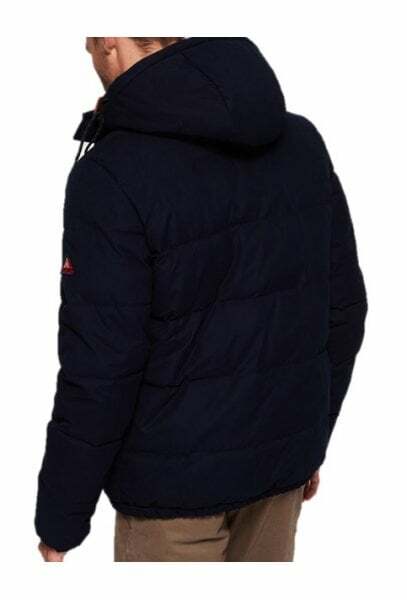 Keep warm in this jacket that features a bungee cord adjustable hood with fleece lining, four front pockets and a zip and popper fastening. 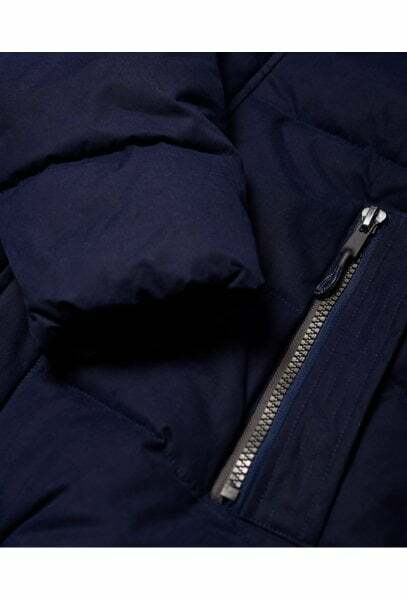 The Academy jacket also features a full body fleece lining, a toggle adjustable hem and elasticated cuffs. 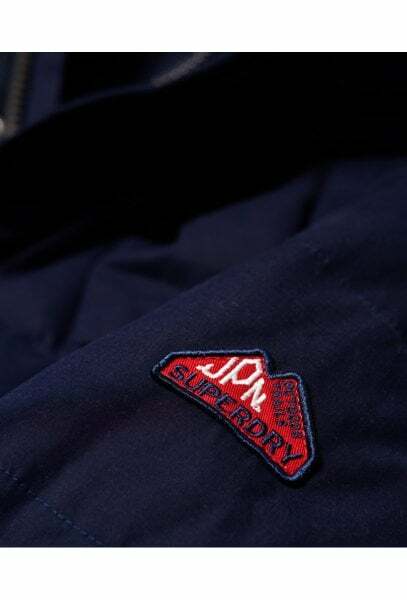 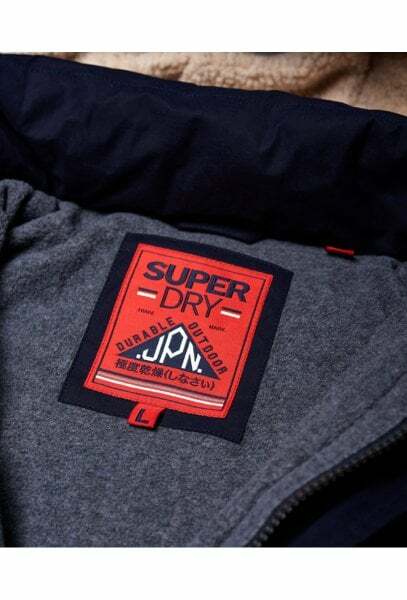 The jacket is finished with an applique Superdry logo badge on the sleeve.